When was the last time you cleaned out your attic? It must have been quite some time ago, right? Since then, everything up there has been collecting dust and cobwebs. Many people find that when they clean out their attics, they discover a number of old treasures. Your grandmother’s wedding dress has probably been lying in a trunk up there. So have your grandfather’s fishing hooks. And sometimes, you come across those rare epistles which are so out of date today—letters. Do your kids have a good idea of your family tree? For that matter, do you have a good idea of your family tree? 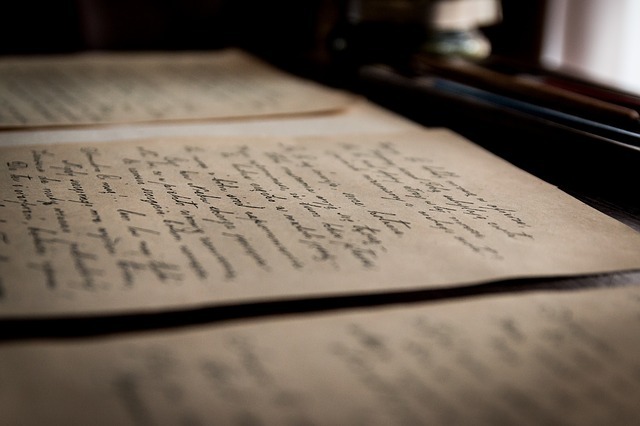 Sometimes, it can be a good idea to pull out old letters from your attic and get them translated so that you understand the relationships that used to exist between members of your family. Most of us don’t know that much about family members besides our parents and grandparents. At the most, we might know our uncles and aunts. But there are always parts of the story that are unclear to us, that it might be fascinating to find out. When you know where you come from, you also gain a better understanding of who you are. Another reason why you might need to get private letters translated is in order to meet family members who might previously have been estranged. There’s a black sheep in every family. Maybe there was one in your parents’ generation who ended up living in a different country. If you’re trying to get in touch with this person and renew familial ties, it’s a good idea to get your letters to them translated into the language they’re most comfortable with and get their letters to you translated as well. When you’re just starting up a new relationship with someone, you don’t want there to be any misunderstandings caused by speaking different languages. Sometimes, one is forced to have legal dealings with estranged family members who don’t speak the same language. Whenever there are legal dealings with family, it’s a good idea to use a certain amount of delicacy. People within a family can be very touchy. And you don’t want to make matters worse because you inadvertently used the wrong word in a language you don’t entirely understand. So it’s best to get a translation service to make sure that any legal dealings proceed as smoothly as possible. There are any number of other reasons why you might want to get your private letters translated. Maybe you have a pen pal who speaks and writes a different language and you want to get to know them better. Or maybe you happened to meet someone special on vacation and you want to keep in touch with them. Maybe you want to thank the people whose home you stayed at in a different country. Maybe you did a semester abroad and want to keep in touch with your teachers or fellow students. These are all valid reasons for you to get a private letter translated. And don’t forget that sending someone a letter is a very polite and endearing gesture, especially if you took the trouble to get the letter translated. Contact us for more great reasons to get your private letters translated. Should a Translator Focus on Fidelity or Transparency? previous post: Should You Work with a Translation Agency or a Freelance Translator? 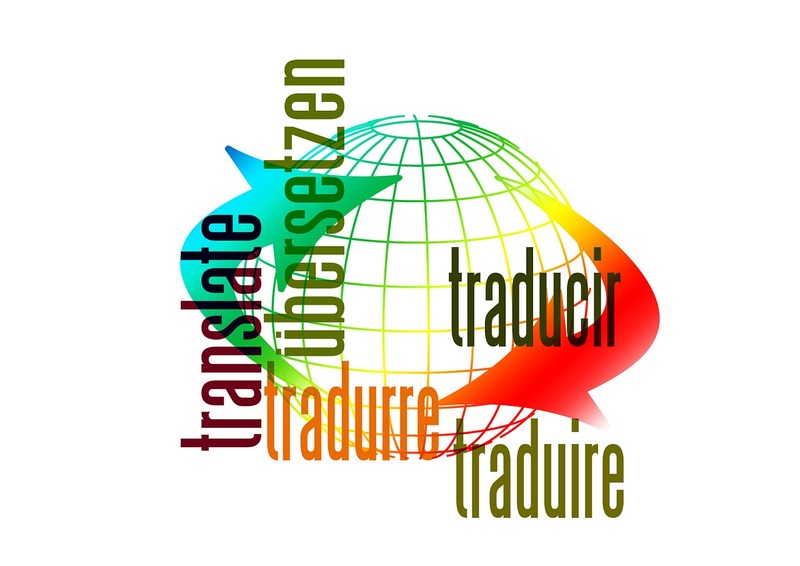 next post: Is A Translator Service Needed In Order To Give Your Business A Boost?